Today, Cisco announced a handful of new additions to its Services Ready Platform, Wireless VPN Firewall, and Cisco 100 Unmanaged Switch lineups aimed at small businesses. First up is the Cisco SRP 526W and 527W, the new models in the Services Ready Platform line meant for service providers to small businesses. For $300, you get a unified communications appliance for ADSL2+ Internet access, four 10/100 Ethernet ports, 2 phone ports and a built-in 802.11n wireless access point. Both the 526W and 527W feature IPsec VPN support, several integrated security functions, and a USB port for backup Internet access via (not included) 3G modem. 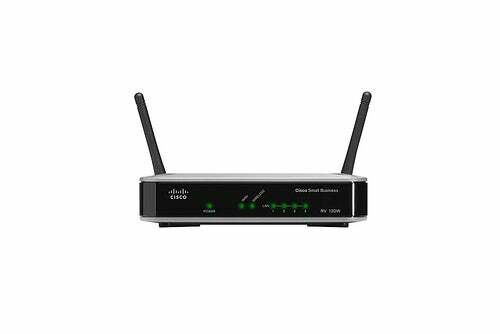 Next on the list is the Cisco RV 120W Wireless VPN, a wireless access point with built-in firewall and security functions, IPsec VPN support, support for multiple virtual networks (including guest network access), and a 4-port switch for $150. Finally, the new Cisco 100 Series switches come in 5-port, 8-port, 16-port, and 24-port configurations, with desktop and rackmount form factors. Each model comes in both 10/100 and Gigabit Ethernet flavors, except for the SF 100D-08 8-port 10/100 model, which is also the only model to support Power over Ethernet (PoE). These switches also include automatic Quality of Service functions to prioritize certain types of network traffic, automatic cable detection, and power-saving features. List prices start at $57. 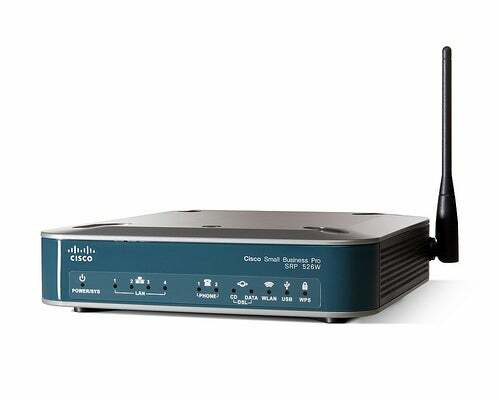 If that caught your eye, don't forget to read up on Cisco's recent releases, including the revamped Linksys product line, the AnyConnect Secure Mobility RSA demo, and the 322 terabits/second router.